Nostalgia has always been a driving factor in the marketplace, but in recent years it’s been at an all time high. Whether it’s music, movies, or television we as a society have an innate desire to connect to the past. In music, sampling has always been a driving force, especially in Hip Hop. Taking inspiration from a recognizable song or sound has a proven track record of success. In film we see films get rebooted or remade time and time again. Academy award nominated film “A Star is Born” is a clear example of this. Last years 2018 version starring Bradley Cooper and Lady Gaga was the 4th time the film had been remade. 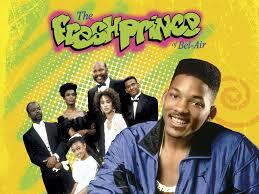 In television, the trend of bringing back shows that pick up years later is now a current staple. With shows like Roseanne, Fuller House, and Will & Grace all having successful comeback stories. Over the past few months reports have been coming out about the return of New York Undercover. The original cast has officially signed back on as well as new members of the cast being Hip Hop legends Fat Joe and MC Late. 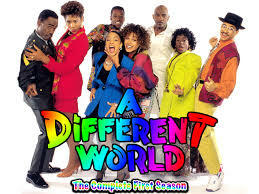 With this in mind loads of other shows have been rumored to be making a come back such as Martin. Not every show from the past could have a successful comeback, but there are a few shows that I think could pull it off. Below you’ll find a list a shows I think could make a successful comeback along with a potential plot line. Possible Plot: We see Hillman College in current day. The stellar cast of Dwayne Wayne, Whitley Gilbert, Ron Johnson, Kim Reese, and Freddie Brooks all come back as faculty of the university. Jaleesa Vinson-Taylor back as well as the Dean of Students, and Walter Oakes as the head of the sports department. They are all set in place to help the new generation of black youth navigate college life as well as the new issues that plague society that they didn’t have to deal with. 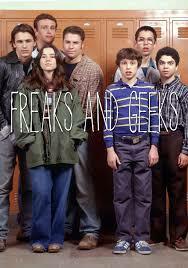 Possible Plot: When Freaks & Geeks premiered in 1999 it was ahead of its time. It featured superstars such as James Franco, Seth Rogen, and Jason Segel before the world even knew who they were. It was even executive produced by Hollywood heavyweight Judd Apatow. It was the quintessential show about the awkwardness of growing up in high school. I imagine a full season centering around their high school reunion would be an interesting turn of events. All the different hijinks and connections that would take place could be very intriguing to see. Possible Plot: Kenan & Kel, a spinoff of All That, premiered in in 1996 and millennials haven’t been able to let go of the show ever since. Even after it going off the air in 2000 it’s impact is still felt. Kenan Thompson went on to be the longest running cast member of Saturday Night Live. Kel Mitchell has appeared in multiple tv shows and films. They’ve had a few instances in recent years where they reunite and every time it gets instant reactions online. I feel like a possible way to bring back the show is by flipping the dynamics. In the original show Kenan was the forward thinking man with the plan who was the clear leader. 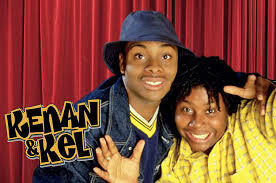 Kel was the goofball with his head in the clouds, and a love of Orange Soda. I see Kenan maybe falling on hard times, and needing to stay at his now successful friend Kel’s house to get his life back on track. This leads to Kenan coming up with multiple ways to try and turn things around. This would include get rich quick schemes, and all around ideas that only work in his head to try and get his life back in order; dragging Kel into trouble in the process. Possible Plot: A recent trailer of a darker and grittier version of the Fresh Prince of Bel Air surfaced online and got the internet very excited. Although this would be interesting to see I think it takes away from what made the show great. The lighthearted take not only allowed us to enjoy the adventures Will Smith went on with his affluent family; but it made the dramatic moments that much more intense when we saw things not always go so well. With the passing of James Avery I think it’d only be right to see the Fresh Prince take the mantle of Uncle Phil and become Uncle Will. I could see him and his cousins all coming together at the funeral of Uncle Phil and Will making it his mission to be the shining light in the grim scenario. 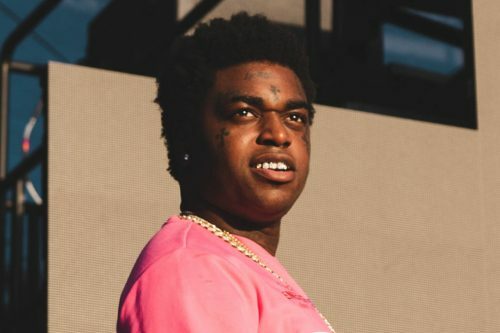 Whether it be inappropriate jokes or bad advice to give to the children of his family I envision him doing whatever he can to uplift his family through this tumultuous time. Possible Plot: Many people consider the show the greatest sitcom of all time. Millions of fans have been clamoring for a reunion ever since the show went off the air. The cast members have made brief appearances with each other over the years, but have yet to make an official reunion. There are multiple ways I can see a comeback working. At this point Ross and Rachel are married. Chandler and Monica’s kids are all grown up. 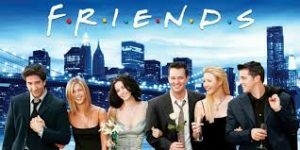 Phoebe runs a record label, and after years of being a bachelor Joey, who has become a major star, is finally getting married. From there the season is filled with the days of leading to the wedding and all the things that are possible going wrong. Joey could be getting cold feet and it’s up to the friends to help him understand that taking the next step isn’t so bad. 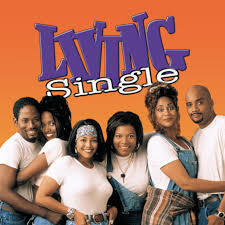 Possible Plot: It was long rumored, and eventually confirmed that Friends may have taken from Living Single a bit. So it’s only right that it gets a fair shake years later. I envision the show picking up years later. All of the crews respective careers have all led them back to New York. We now see the group of friends with their spouses navigating through life in their 40’s.